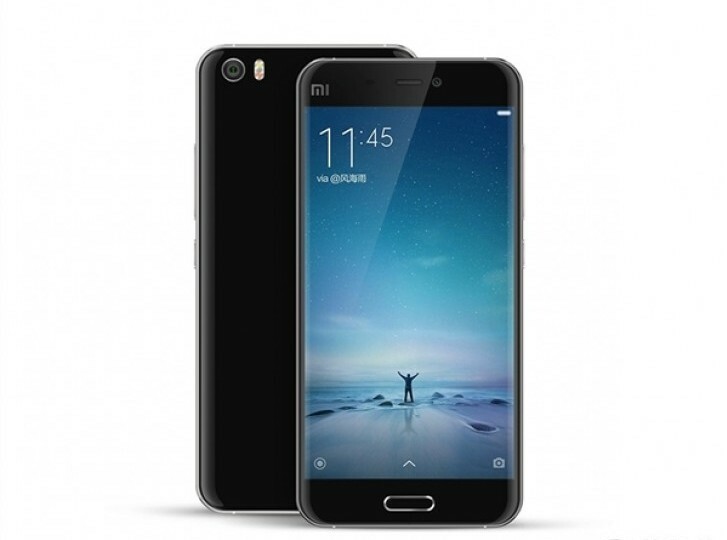 On the sidelines of the Redmi Note 3 India launch in New Delhi, Xiaomi’s VP, Hugo Barra, took off the lid over the company’s plans to bring their flagship, Mi 5 to India. To a thunderous applause of over 8000 fans at the Talkatora stadium, Barra revealed that Xiaomi had already gotten over 16 million registrations for the Mi 5 in China, and that next it plans to bring the flagship phone to Indian users in a month’s time. Along with this, Hugo Barra also revealed the company’s plans to sell in the country a beautiful looking Mi Bluetooth Speakers for Rs 1999 and soon to be commercially announced Mi Powerbank which can hold a charge of up to 20,000mAh. 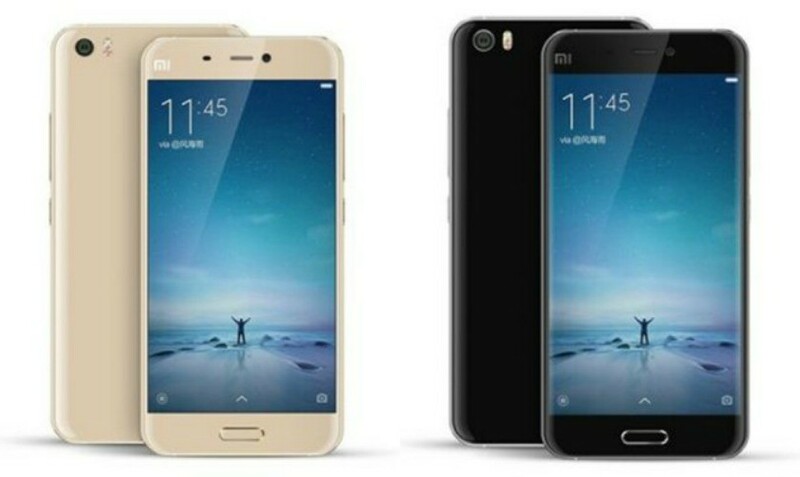 The Xiaomi Mi 5 upon launch in the country will be available in three variants. The Mi 5 (32 GB storage and 3 GB RAM) is priced at RMB 1999 (Approx Rs 21,000), the Mi 5 64 GB variant is priced at RMB 2299 (Approx Rs 24,000) and the Mi 5 Pro with 128 GB storage and 4 GB RAM will be available for a price of Rs 2699 (Approx Rs 28,500). The three variants will be run by a Qualcomm Snapdragon 820 64-bit quad-core chipset. The Mi 5 comes equipped with a Sony IMX298 16 megapixel sensor with dual-tone LED flash, PDAF, OIS, and 4K video recording. It sports a 4 megapixel front camera with 2um pixel size. It has a 3000 mAh battery with Qualcomm’s Quick Charge 3.0 technology. Panel on all the variants will be 5.15-inch QHD IPS display. But he said that in a interview with digit I think so..